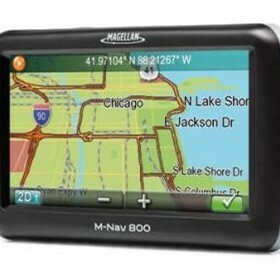 We are proud to be a global leader in the GPS-based fleet-management solutions industry. Our tracking, two-way messaging and integrated satellite navigation systems are improving the margins of more than 15,500 customers across four continents. 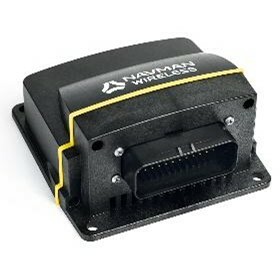 Today, Navman Wireless monitors more than 185,000 vehicles owned by over 15,500 organizations on five continents. That makes us one of the top SaaS providers of GPS-based fleet and asset management technology in the world. 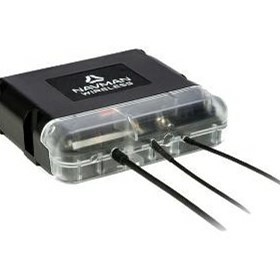 An operating company of Danaher Corporation (NYSE: DHR), Navman Wireless is based in Glenview, IL, with additional facilities in California, Mexico, UK, Italy, Taiwan, Ireland, China, New Zealand and Australia. 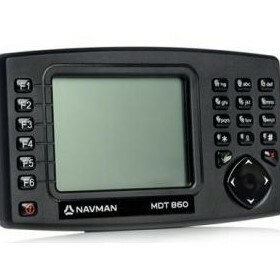 Founded in New Zealand in 1988, Navman Wireless introduced its first fleet-tracking products in 2001 and was acquired by Brunswick Corporation in 2003. Our history is ingrained with innovation, dedication and partnership.